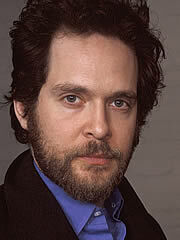 English actor Tom Hollander has been performing since he was a teeanger on a BBC production. He honed his craft in theater before appearing in film. Hollander has build up a resume with roles in such films as Gosford Park, Pride and Prejudice and In the Loop. He is best known for his villainous turn in the Pirates of the Caribbean sequels.